Black Desert Online's charming open world was already massive, and today it has become even bigger. 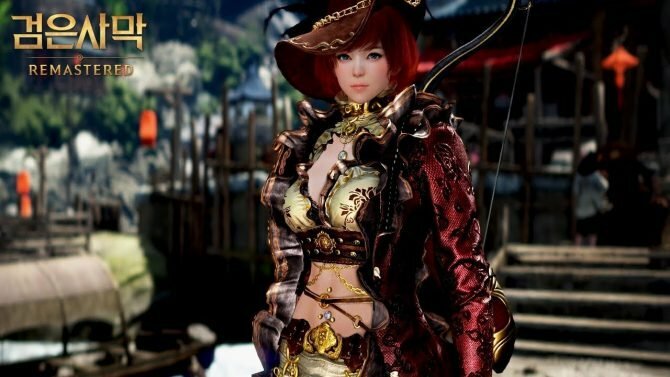 Today Black Deset Online publisher Kakao Games released the Margoria expansion on the North American and European servers of the game, implementing a massive ocean that basically multiplies the size of the open world by two, and much more. Guild-vs-guild naval combat – Guard your wealth and trade routes by defeating rival guilds in fierce ship-to-ship combat. Ship construction – Build your private sailing ship or work with your guild to build powerful galleys that are packed with firepower. New harbors and ocean – Establish lucrative trade routes as the trading system expands to the open seas. Underwater monster hunting – Take down the terrifying sea monsters that live in the depths of the Margoria ocean and earn legendary loot. Enhanced life skills – Reel in new species of fish in the Margoria ocean and gather other ingredients to improve your cooking skills. Over 100 new quests – Meet new characters and continue on your grand adventure. If you want to see more, you can check out a trailer and a few screenshots below. 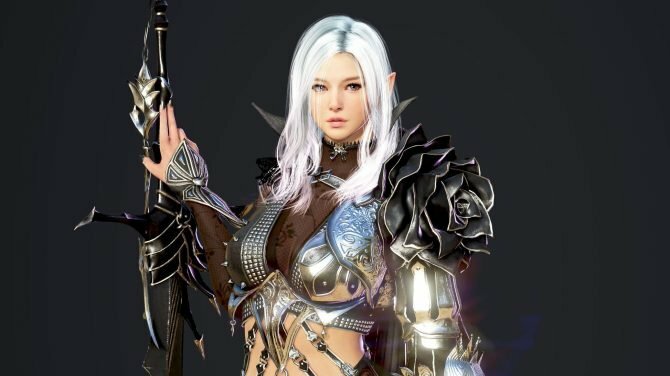 If you want a glimpse on things to come, you can also check the trailers for the next expansion named Kamasilve, and the awakening of the new Dark Knight class from the Korean servers, that will be implemented in the coming months in the west as well. 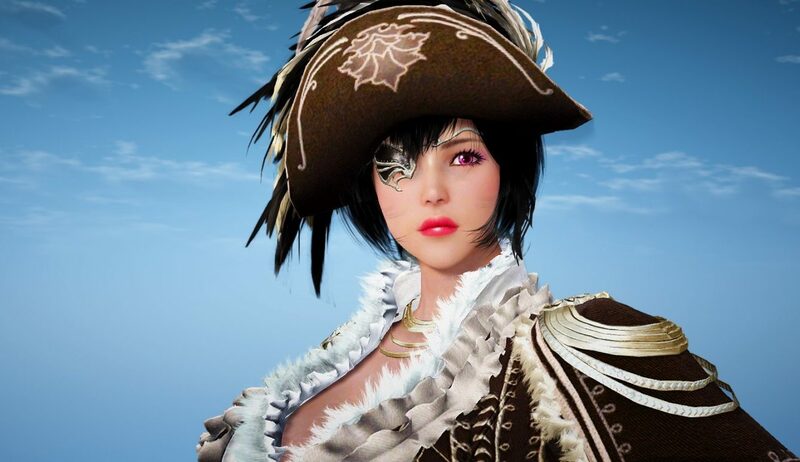 The new expansion for Black Desert Online is coming earlier than some expected, on November 14th, bringing along new content aplenty. 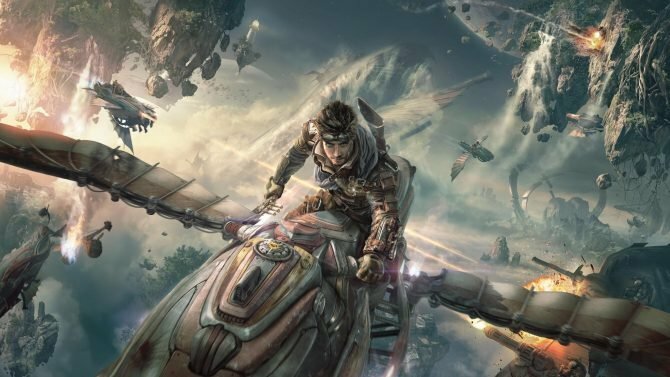 Black Desert Online Gets “Savage Rift” Horde Mode Tomorrow.